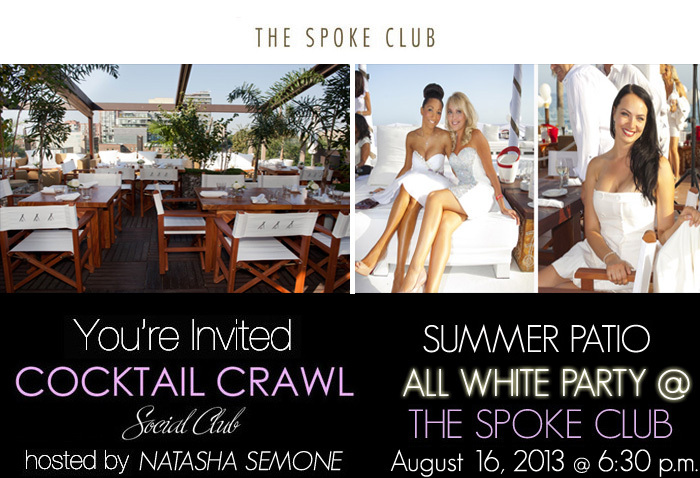 Cocktail Crawl will be hosting it 2nd annual summer patio event in August at the Spoke Club. 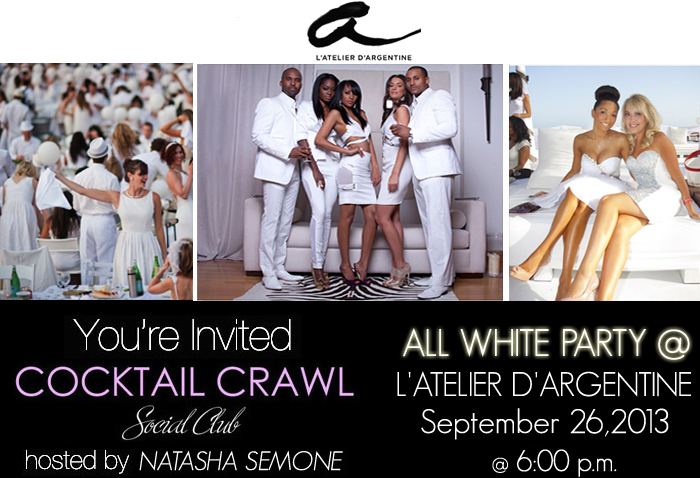 This event will carry an special beach party theme were guests are asked to wear all white attire similar to events seen around the world like the Dinner en Blanc. 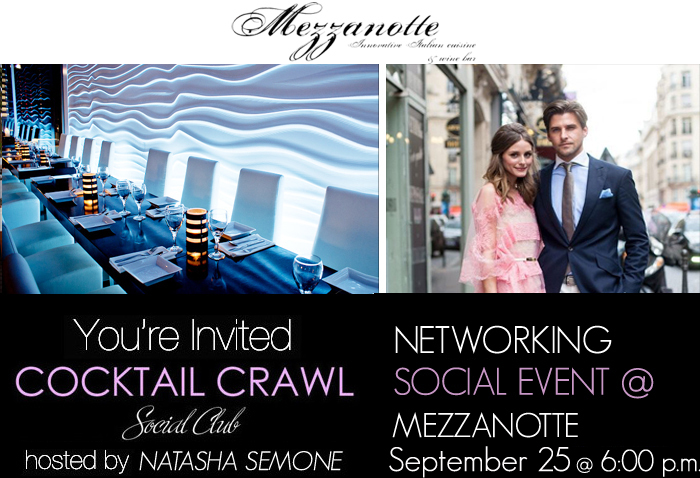 Our guests in Montreal will also enjoy this themed attire event at the ever chic L’Atelier d’Argentine. Our KIND Nuts & Spices bars are finely crafted from the highest quality whole nuts and nature’s most delicious spices. Each seemingly indulgent recipe provides all natural protein, fiber and only 5g of sugar (or less). And nothingartificial. 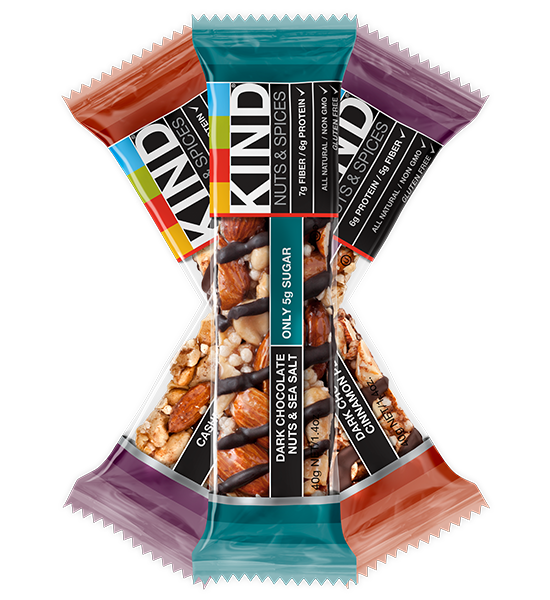 The KIND Nuts & Spices Mixed Case includes four truly addictive flavors:Dark Chocolate Nuts & Sea Salt, Dark Chocolate Cinnamon Pecan, Madagascar Vanilla Almond, and Cashew & Ginger Spice. We designed the KIND Nuts & Spices Mixed Case as a healthy habit-maker, ensuring you have plenty of delicious KIND bars to keep hunger at bay the nutritious way.